I have a question about the property at 58 Fireside Ln Becket MA 01223 (#225197). 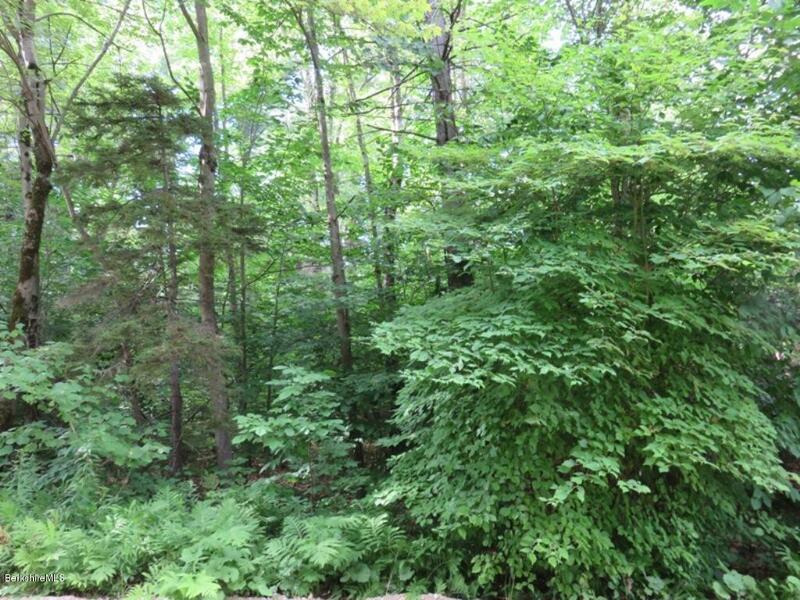 I would like to schedule a visit for the property at 58 Fireside Ln Becket MA 01223 (#225197). 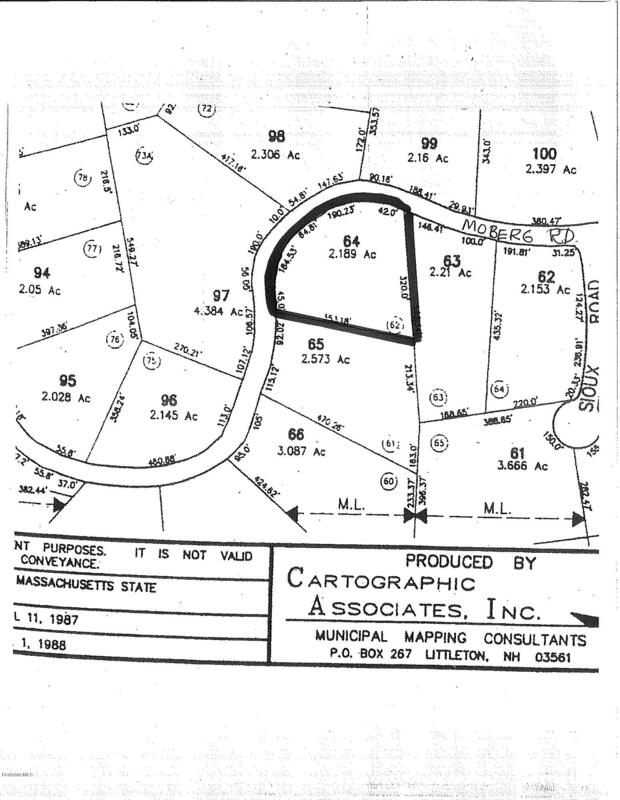 I have a question about the property at 0 Jester Ln Becket MA 01223 (#225719). 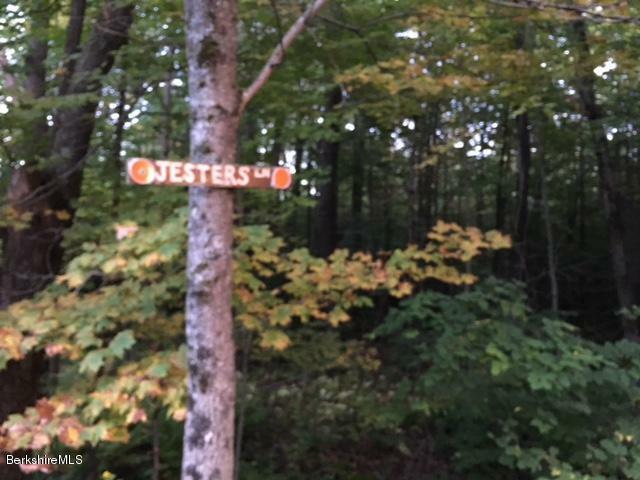 I would like to schedule a visit for the property at 0 Jester Ln Becket MA 01223 (#225719). 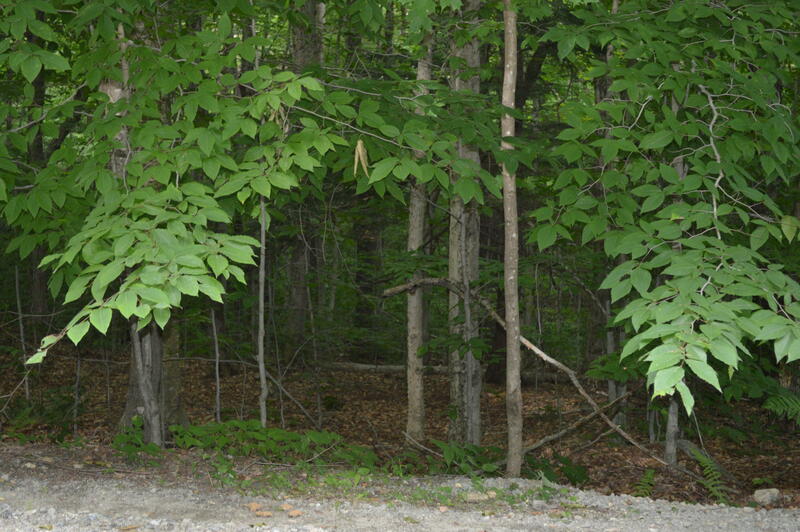 I have a question about the property at 0 Moberg Rd Becket MA 01223 (#224134). 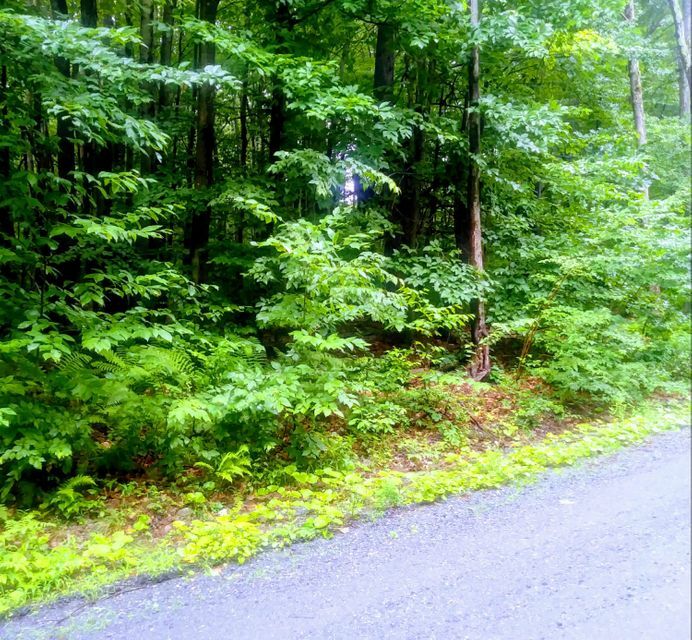 I would like to schedule a visit for the property at 0 Moberg Rd Becket MA 01223 (#224134). 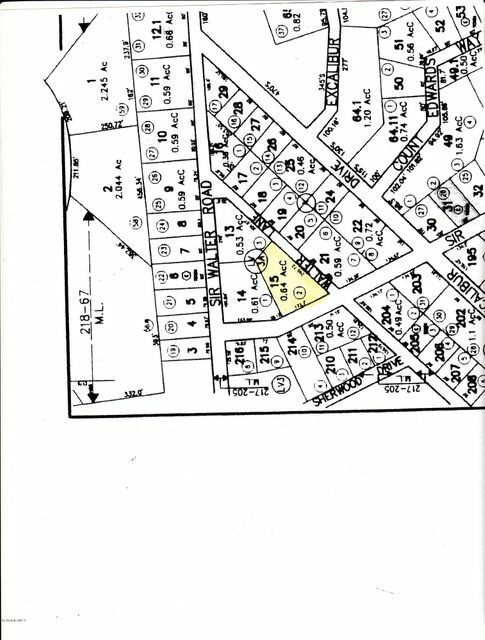 I have a question about the property at 0 Flaming Arrow Ln Becket MA 01223 (#226107). I would like to schedule a visit for the property at 0 Flaming Arrow Ln Becket MA 01223 (#226107). I have a question about the property at 0 Mallard Dr Becket MA 01223 (#223887). I would like to schedule a visit for the property at 0 Mallard Dr Becket MA 01223 (#223887). 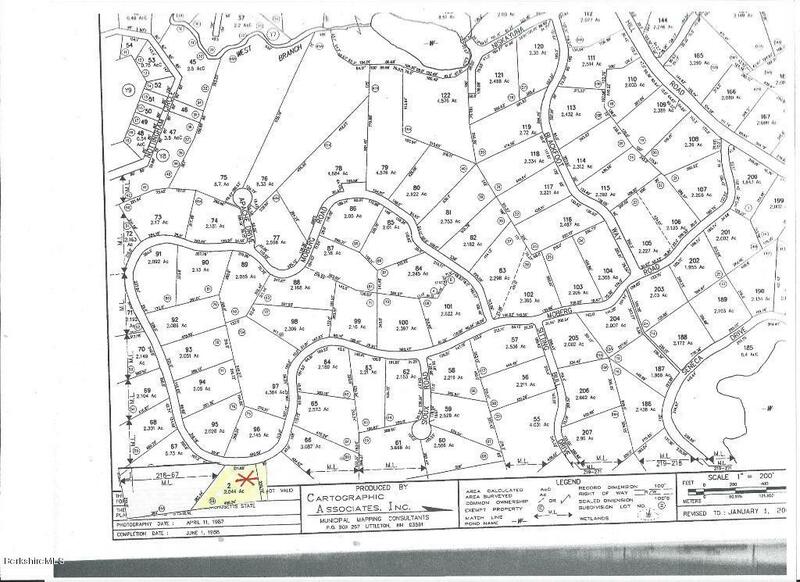 I have a question about the property at 0 Bonny Rigg Hill Rd Becket MA 01223 (#226212). I would like to schedule a visit for the property at 0 Bonny Rigg Hill Rd Becket MA 01223 (#226212). 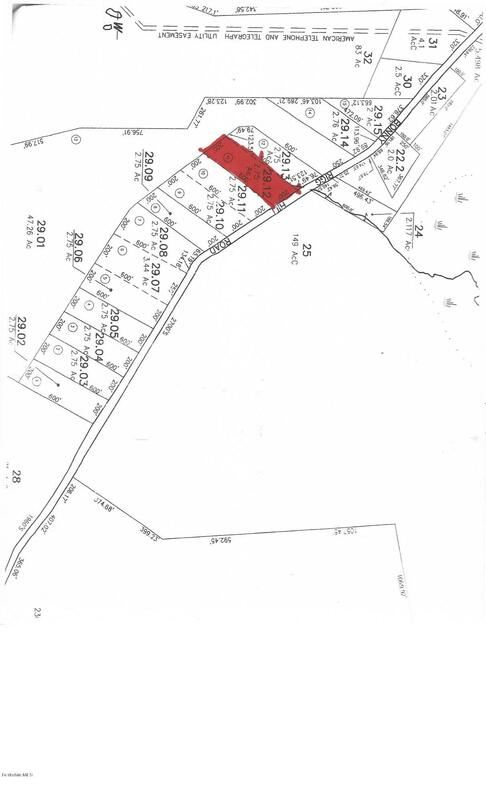 I have a question about the property at 64 Moberg Rd Becket MA 01223 (#225779). 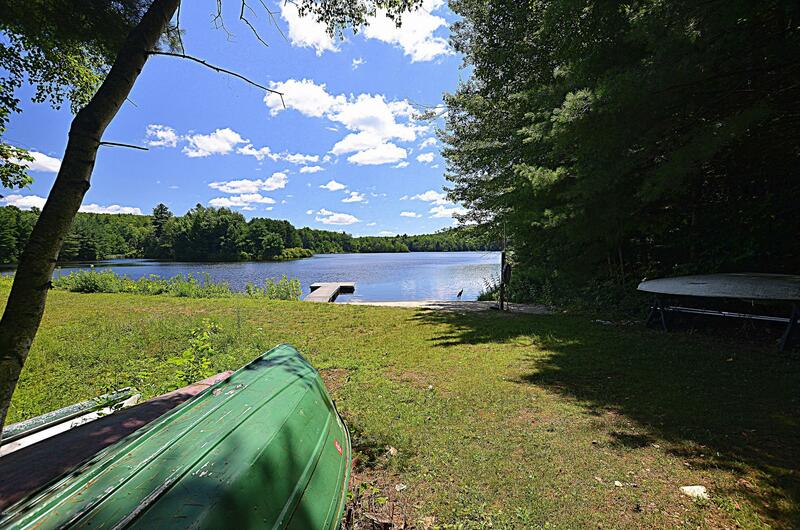 I would like to schedule a visit for the property at 64 Moberg Rd Becket MA 01223 (#225779). I have a question about the property at 0 Moberg Rd Becket MA 01223 (#224715). I would like to schedule a visit for the property at 0 Moberg Rd Becket MA 01223 (#224715). I have a question about the property at Sir Walter Ct Becket MA 01223 (#217069). I would like to schedule a visit for the property at Sir Walter Ct Becket MA 01223 (#217069). 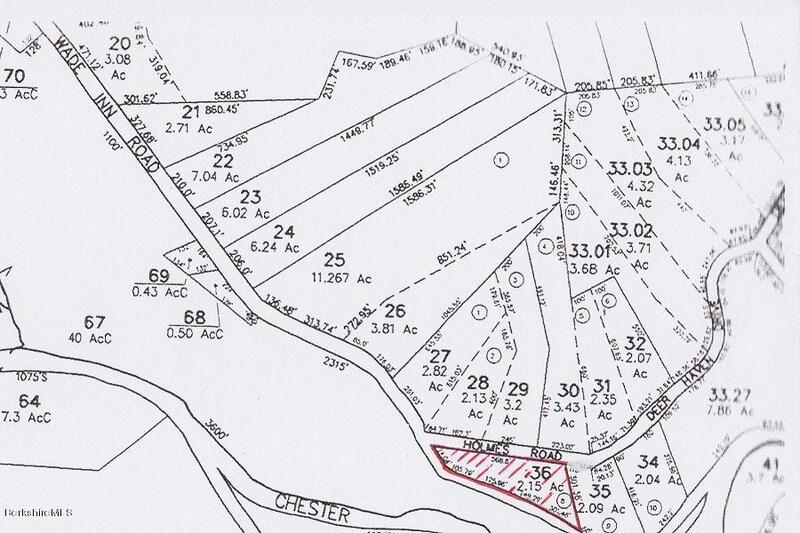 I have a question about the property at 0 William Holmes Rd Becket MA 01223 (#225797). I would like to schedule a visit for the property at 0 William Holmes Rd Becket MA 01223 (#225797). 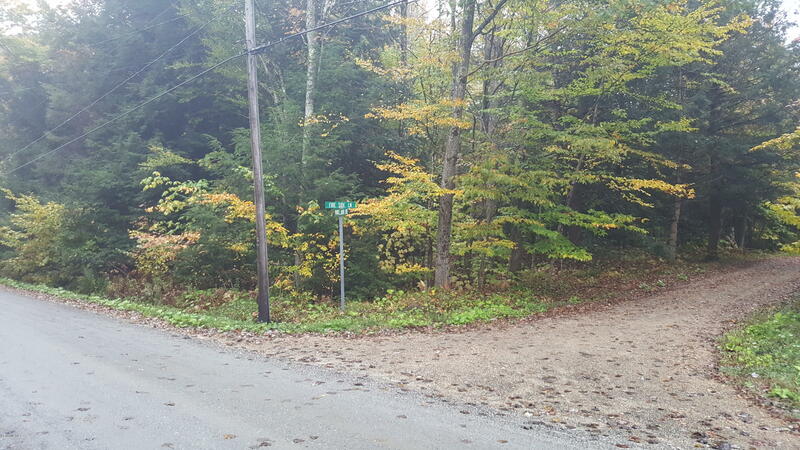 I have a question about the property at Lot 12 Bonny Rigg Hill Rd Becket MA 01223 (#225600). 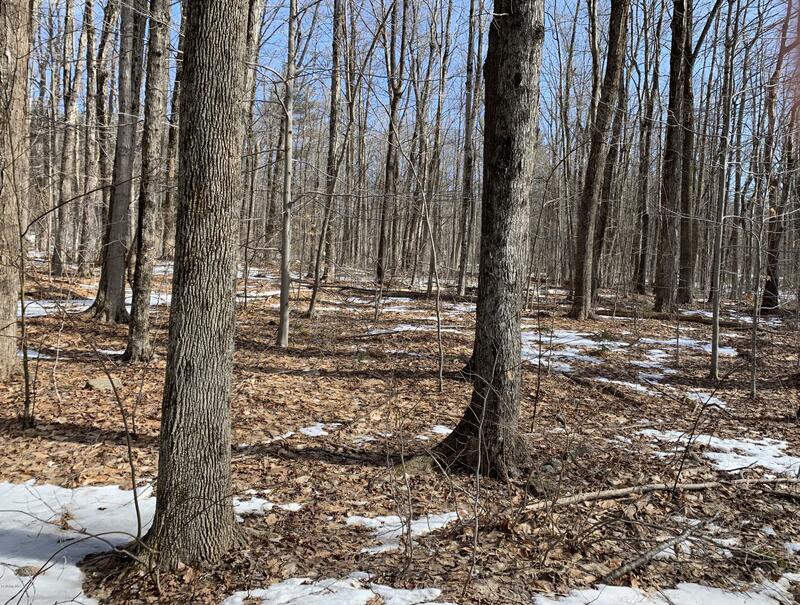 I would like to schedule a visit for the property at Lot 12 Bonny Rigg Hill Rd Becket MA 01223 (#225600). I have a question about the property at 0 Friar Tuck Dr Becket MA 01223 (#226210). I would like to schedule a visit for the property at 0 Friar Tuck Dr Becket MA 01223 (#226210).